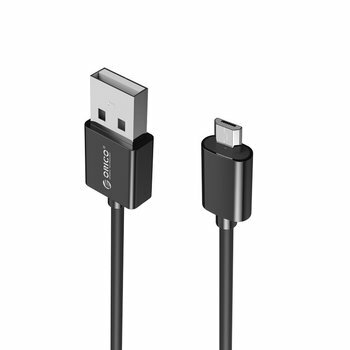 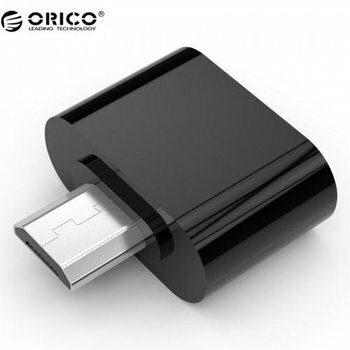 Organize your cables for a clean and uncluttered workplace with this self-adhesive, black Orico cable clip. 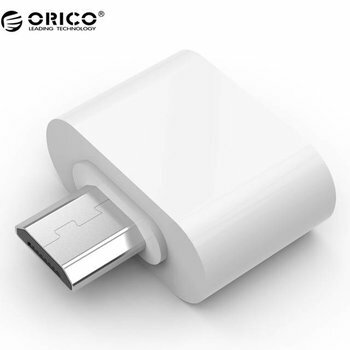 Organize your cables for a clean and uncluttered workplace with this self-adhesive gray cable clip from Orico. 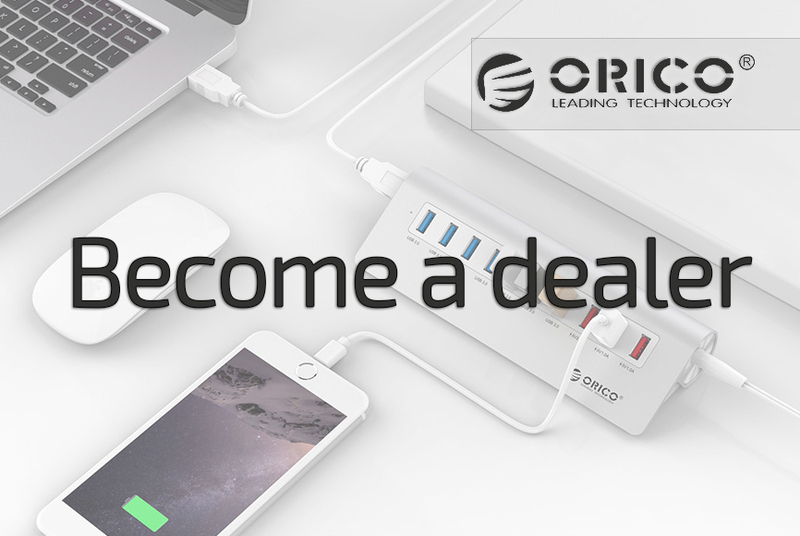 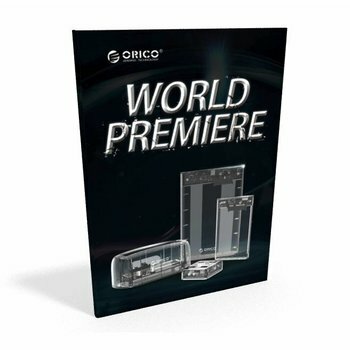 Organize all your cables with the Orico cable holder. 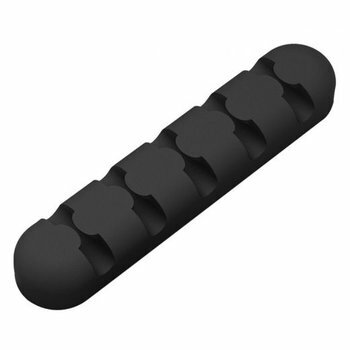 Place up to 5 cables up to 5 mm thick and create a neat environment and a longer service life of the cables! 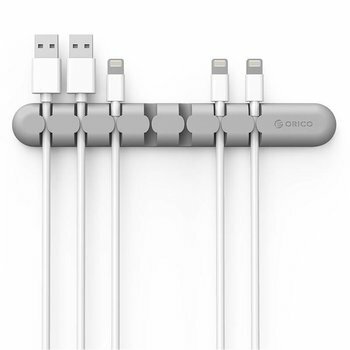 Organize all your cables with the Orico cable holder. Place up to 7 cables up to 5mm thick and create a neat environment and a longer service life of the cables!